Barack Obama, The One-Term President? 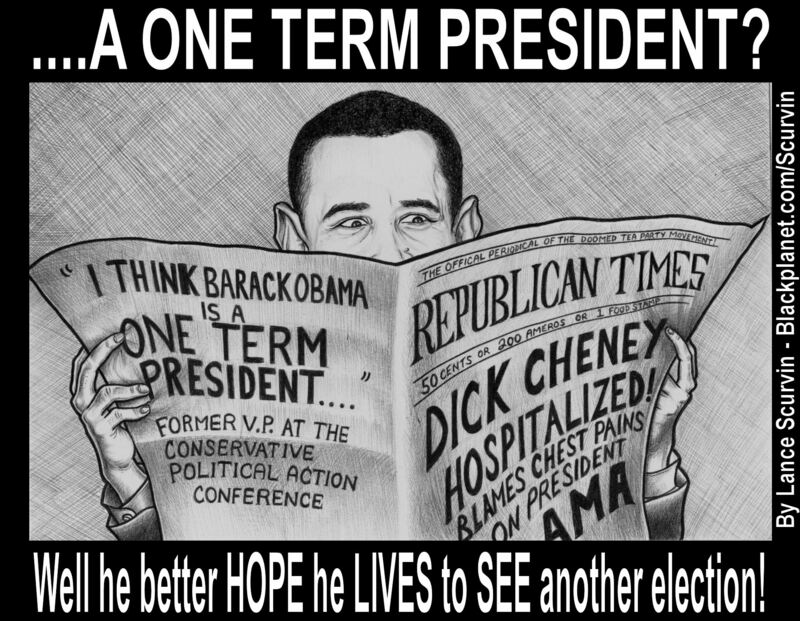 Barack Obama - A One Term President? Tags:Barack ObamaDemocratic PartyDemocratsThe One-Term President? Previous : Support China’s Economy, Buy American Flags! Jay-Z Helps Black People To Go To HELLary!